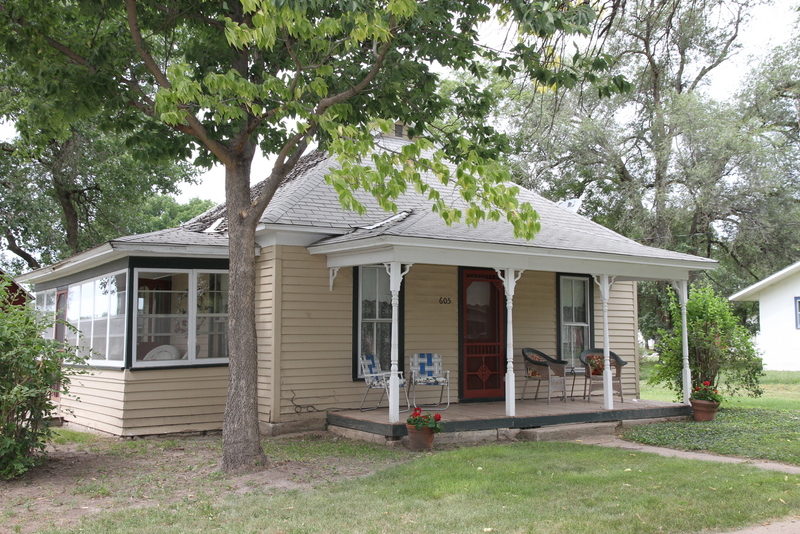 The Willa Cather Foundation owns and operates the Cather Second Home Guest House. To make a reservation, call the Willa Cather Foundation at 402-746-2653. We are pleased to provide the following information about other area accommodations. With the exception of Villa Willa, these lodging options are not affiliated with the Willa Cather Foundation. Please contact them directly for reservations. A fully restored and modernized 1886 Queen Anne Victorian that sets in the Red Cloud neighborhood that Willa Cather referred to as "Quality Street." 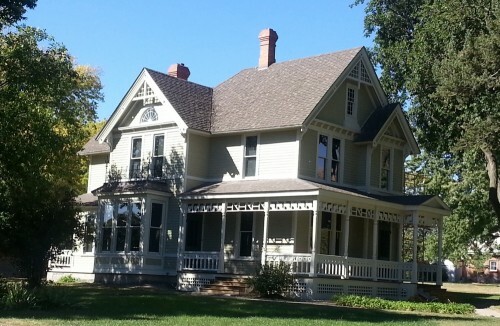 Cather's lifelong friend, Dora (Henderson) Kaley lived in the home from 1901 until her death in 1958. The beautifully refurbished original features of the home are showcased in three lovely sitting rooms, a remote-control gas fireplace, a dining room, a new kitchen, three beautiful bedrooms and three private bathrooms (two of which are en suite), heated marble and tile floors, central air and heat, all-house Wi-Fi and sound system, front and back stairways, a wrap-around porch, and much more. The Kaley House is the perfect accommodation during your visit to historic Red Cloud and the Willa Cather sites—as well as a place to gather with friends or family, or to spend a special weekend getaway. Come relax and enjoy the quiet surroundings in this beautifully restored home with all of the modern conveniences, and wake each morning to the smell of freshly ground coffee and your homemade continental breakfast. Treat yourself to a bygone era of comfort and hospitality. Located inside the historic "Moon Block" building, Villa Willa is housed in the same complex as the National Willa Cather Center in downtown Red Cloud. The Villa is just steps away from local dining, nightlife, and attractions. It is fully furnished with two bedrooms (one queen bed and two full beds), a fully stocked kitchen, one bathroom, and a spacious living area. 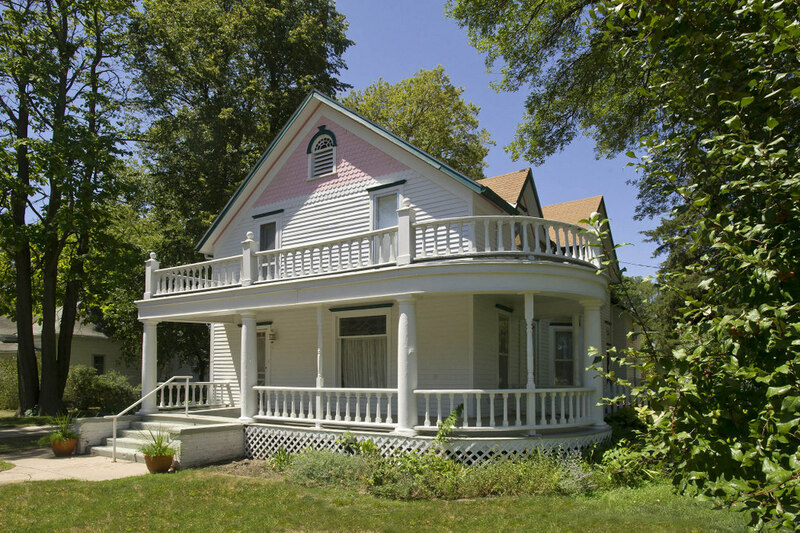 Located a short walking distance from downtown, this quaint dwelling was built in 1883. 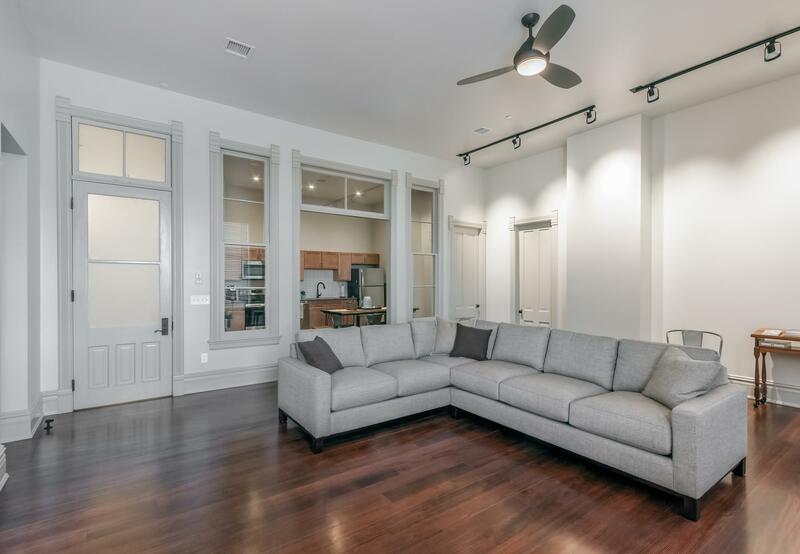 Boasting original woodwork and plastered walls, this charming home has all modern amenities, and spacious living areas that include two bedrooms, a large living area, and a new spacious kitchen and bath. Take advantage of the southern sun porch or the cottage's front porch, to enjoy your morning cup of coffee, the evening's conversations, or just a quiet get-a-way. 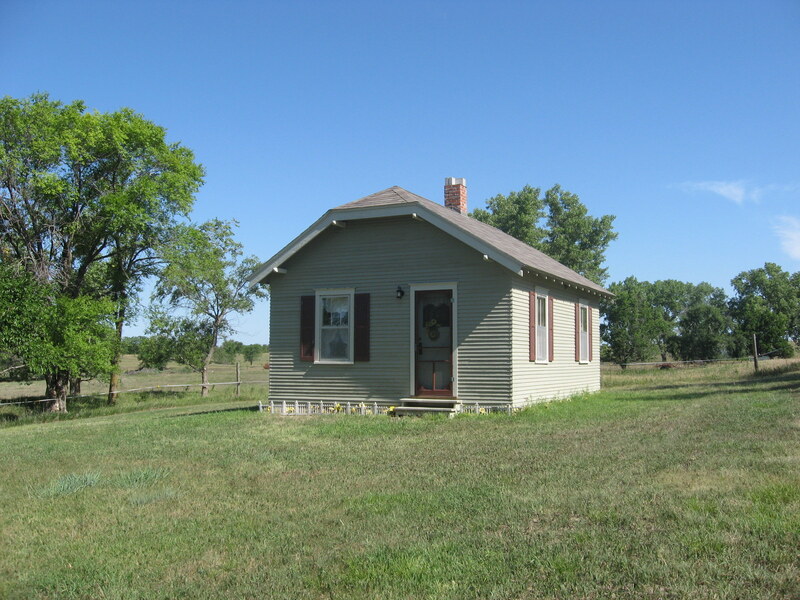 Yost Farm Cottage is a modern three room cottage located on the edge of Red Cloud in the heart of Catherland. This quaint cottage sets next to a restored one-room country schoolhouse. Enjoy country life just a few blocks from Cather's childhood home and the Red Cloud Opera House. Green Acres offers a combination of single and double rooms, each featuring a private bathroom. All rooms are curb accessible. Smoking and non-smoking options are available. Rooms complete with cable TV, wireless internet, heating and air conditioning, and phone. Hot coffee and microwave available in the lobby. Ice and soft drinks are available. Many options available. Browse the Visit Hastings website.